My philosophy and basis of my project is the honest and real involvement with each job. I am passionate about growing with each project, it motivates me and I love that professionals and companies are reinventing themselves effectively. My mission is create genuine design, making every creation communicate, impacting and to be remembered, and turning everything that surrounds us into something beautiful. My values are absolute implication, passion for design, love for what I do, responsibility and perseverance to make every project successful and unique. In Insait I let the mind be free so that it finds its moment Eureka for any project. Inspiration always finds me working, because I am constantly open to anything nevermind when or how it comes. There are no problems, only solutions, because I am the “insight” of design. Spontaneously, inspiring and in a natural way, that’s how I get into the skin of the project because the design runs through my veins. Because behind a small business, a self-employed, or just a person with a project, there is always something that motivates me to make it a real. My “yes I do”, means unconditional commitment with each one of you to create that design that will accompany you during your life. In Insait I propose to go further every day... Emotional intelligence guides me on my daily journey towards originality and exclusivity. I am dynamic, I breathe the design. I want to spread what I feel, what I live. Insight: The ability to perceive or understand an idea instantly. Moment of illumination that refers to the phase of the creative project in which we feel we have found the solution. 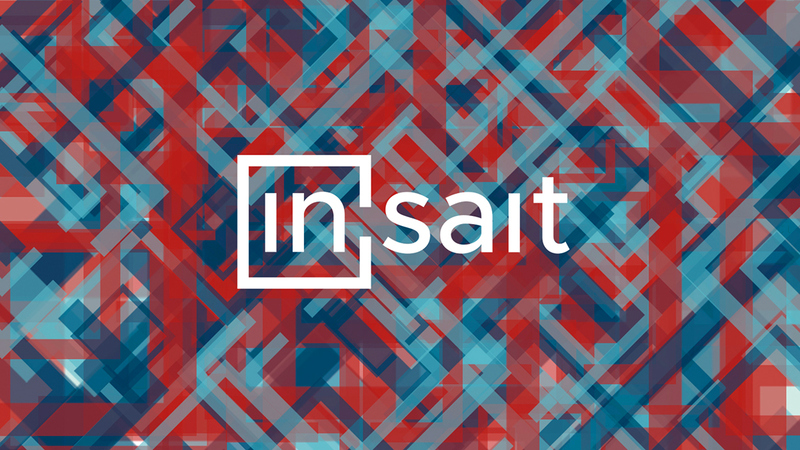 Insait is insight, wit, perception, intuition and above all imagination. [‘ınsaıt] is the insight’s phonetic transcription, because it’s a way to make the word itself easier to be read, pronounced and remembered in different languages. I want to go a little further and break the rules. Because my insait begins here, in the name. The logo represents the insight, the way about having a new perception and changing our point of view. 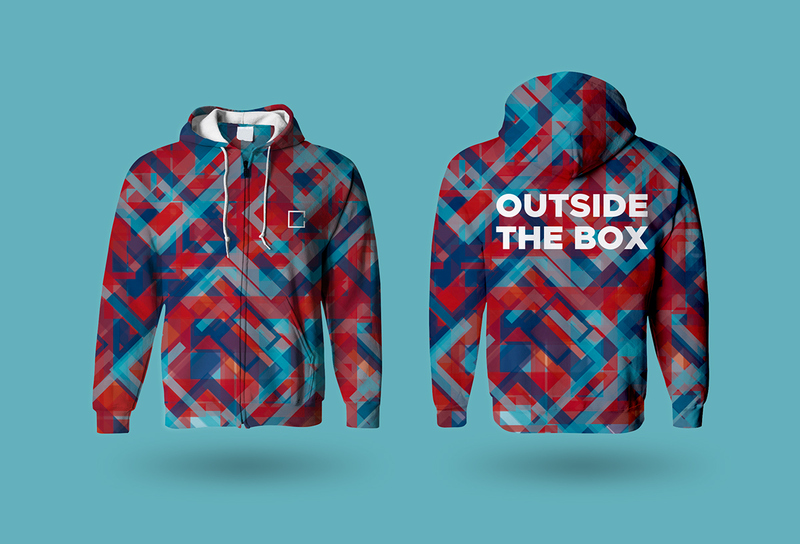 It represents our above and beyond, our thinking about the conventional, or in other words: “Think outside the box”. The letters “in” are inside the box to reinforce the idea, but the open square on the right side strengths the “eureka” moment, because the “eureka” neurons are on the right side of the brain and because by placing the opening at that side I want to represent “to move along” “to keep growing and developing”. This opening represents the door to the whole new world, to everything... we just leave the box behind and look outside to find what we want. All the spacings are optically corrected, as for example the letters “in” are not in the centre of the square to get the correct perception of centre, they need to be a bit on the left side. The unit of measure is the height and the width of the letter “i”, so all the spacings and margins are based on this letter. The logo is divided into 3 equal portions, and each one has the size of the interior square of the symbol. So the logo has a proportional construction. The main typography for the brand is “Metropolis” family font, which has a lot of styles to apply depending on the context. The one which applies in the logo is “Metropolis Medium” and it must be applied always in the logo, as it has the same width of the symbol lines, so it keeps the construction and proportions of the logo. Metropolis is a modern geometric font which fits perfectly with the structure of the symbol and its sharp edges. The color black (100% black) is the main color of the brand, as much for its timelessness as for its its strong presence. The logo itself has a meaning, it does not need color, it does not need anything that distracts from its concept. At the same time, black is a neutral color, so it represents the neutrality of the brand to face all kinds of projects and customers and not catalog in a single sector. Although black is the main colour of the brand and its logo, the brand also has a complementary colour palette to give vitality and life to the brand. It has been chosen a mixture of cold and warm colours that complement each other, as they are opposites, to achieve a combination of energy, passion and positivity with relaxation, tranquillity and calm character. The pictogram is an iconic, drawn and non-linguistic sign that represents figuratively, more or less realistically, a real object or meaning, are a quick way of getting the user an idea or concept. 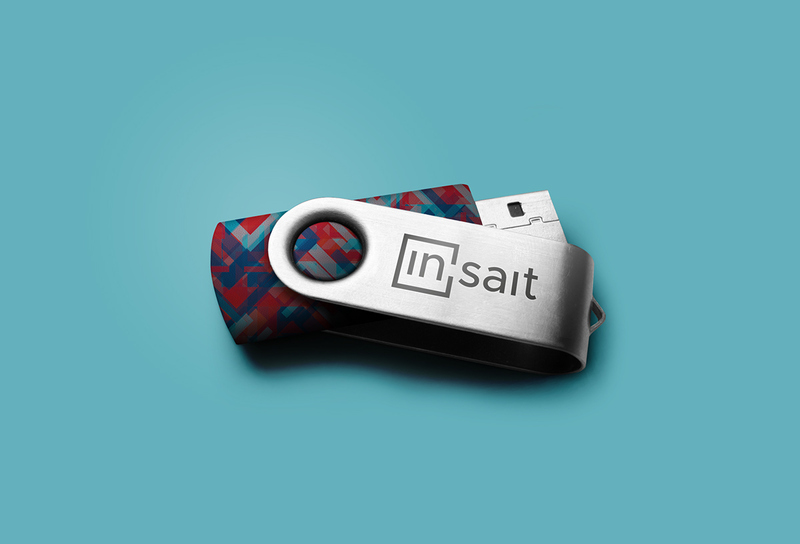 Insait’s pictograms follow the graphic line of the brand’s corporate identity, so they are easily identifiable. All symbols apply within the recognisable square of the mark, and try to apply line strokes of the same thickness as the square, as well as apply non-rounded corners and single lines. 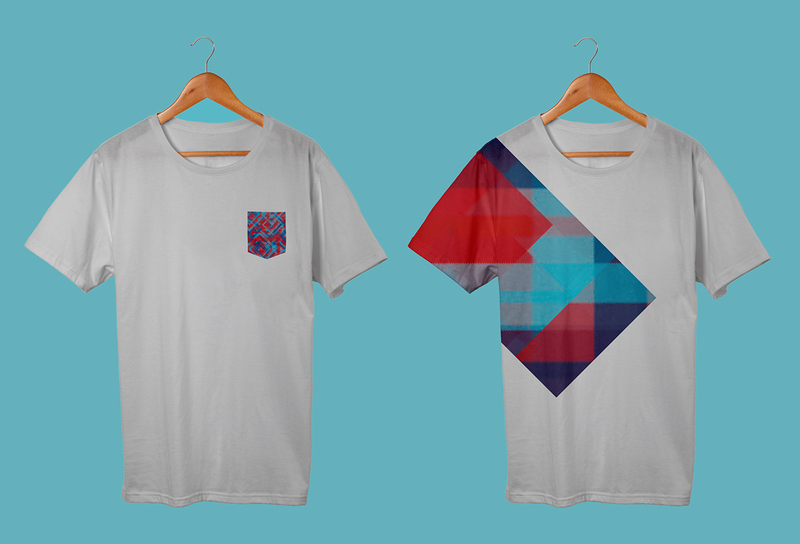 A geometric pattern is a kind of pattern formed of geometric shapes and typically repeating like a wallpaper. 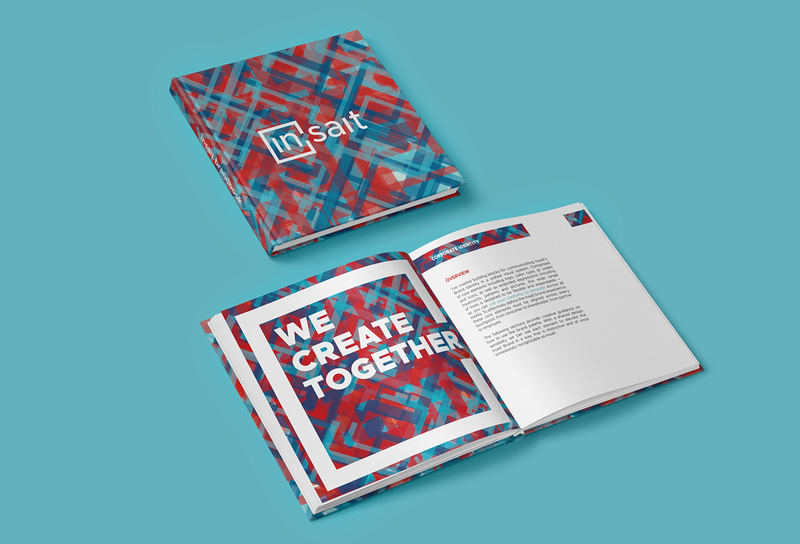 Insait's patterns have been created through the trademark symbol, reproducing multiple times the square in different positions and sizes, overlapping each other at random, applying with the different colours of the corporate palette and combining them with transparencies, So that a dynamic pattern is created, full of colour and vitality. 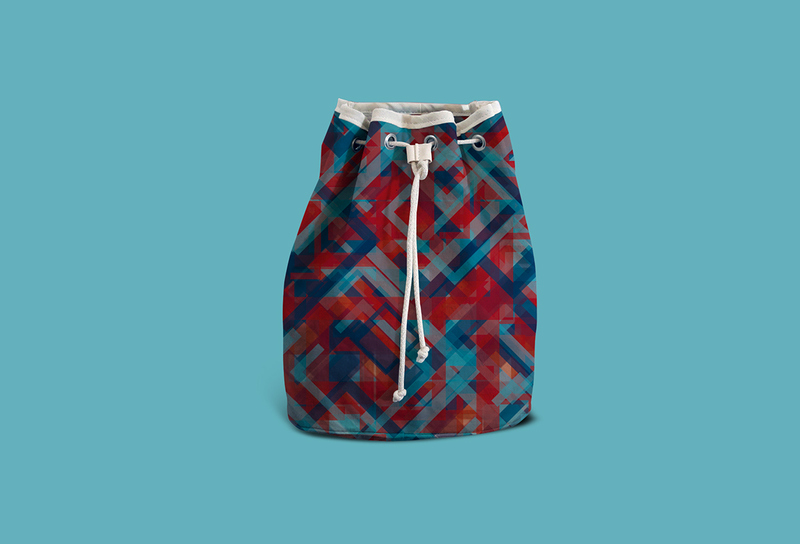 This generates an element that is part of the corporate identity with fresh and informal air to combine it with the sobriety of the most corporate components of the brand. The photographies used in the different communication media, both the media printed or the web, must represent the values of the brand following the attributes of its corporate identity. They must represent the passion, originality and dynamism, as well as the close treatment with the customers and always explaining a story or a feeling. Using images that follow the graphic line of the brand, the corporate colors should be part of these, as well as the lines and shapes. Always trying to use the least possible elements, use simplicity to focus the reader’s attention on the most important point. The symbol of the brand can be used to emphasise certain elements of the pictures, as well as the corporative colours. All the pictures should keep the same line of tonalities. 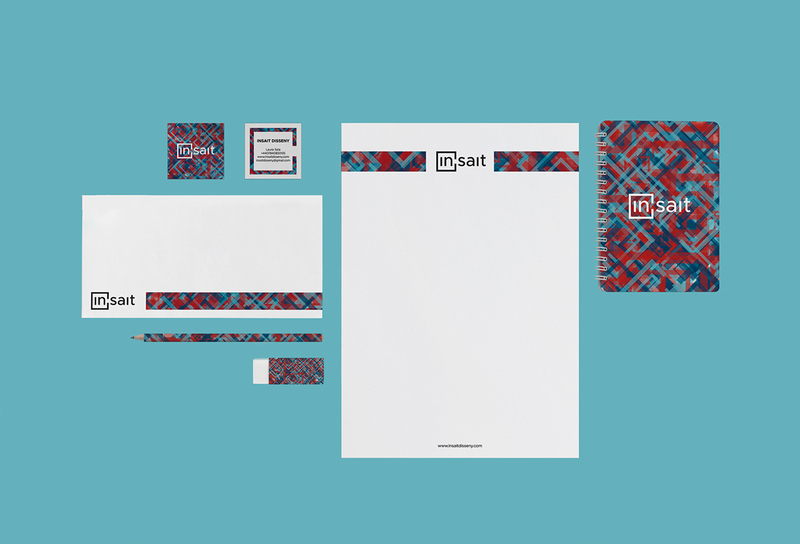 The following pictures you can see some examples on how the corporative identity is used in different kind of supports, as stationery, posters, clothing, products, etc. It’s just a quick overview so it’s easier to understand how to use the brandbook guidelines correctly and how the brand should look like. Portfolio in 4 Volumes. Conceptual&Editorial design. This is the project of the re-design of my own graphic designer brand. After studying an Art direction master I decided it was time to give a change to my identity, give to it a great concept and a meaning, this time, each part of the project has a why, it's not just about looking beautiful, it's about the idea behind, the concept, the process, because design means something.